The Hoolandia Store is Open and Ready For Your Holiday Shopping! 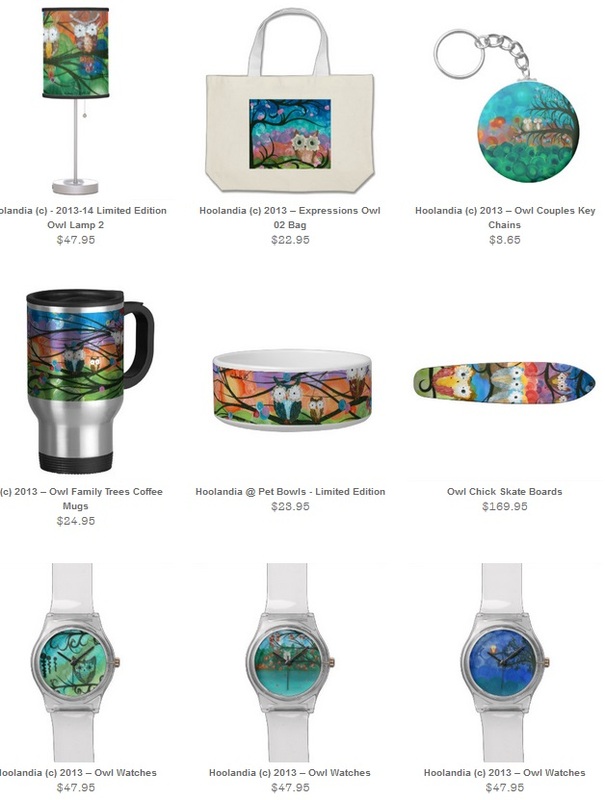 Lots of products to choose from at the Zazzle Hoolandia Store. There is a limited license, of which Hoolandia will be pulled in the upcoming year to allow for the new series. Watches, purses, computer bags, mugs, even skateboards. Perfect time to start looking for unique gifts for the holidays.